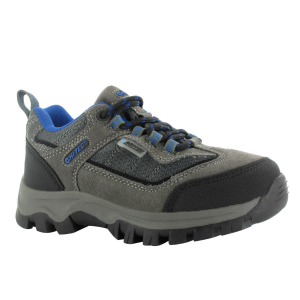 Whether you're out on a hike with mom and dad or terrorizing the playground, The North Face Boys' Versatyke Shoe makes life a little easier and a lot more comfortable. 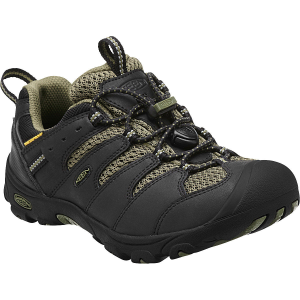 The Versatyke's breathable upper lets your foot keep itself cool and The North Face's fixed lace system makes it super-easy to take the Versatyke off and put it on again. 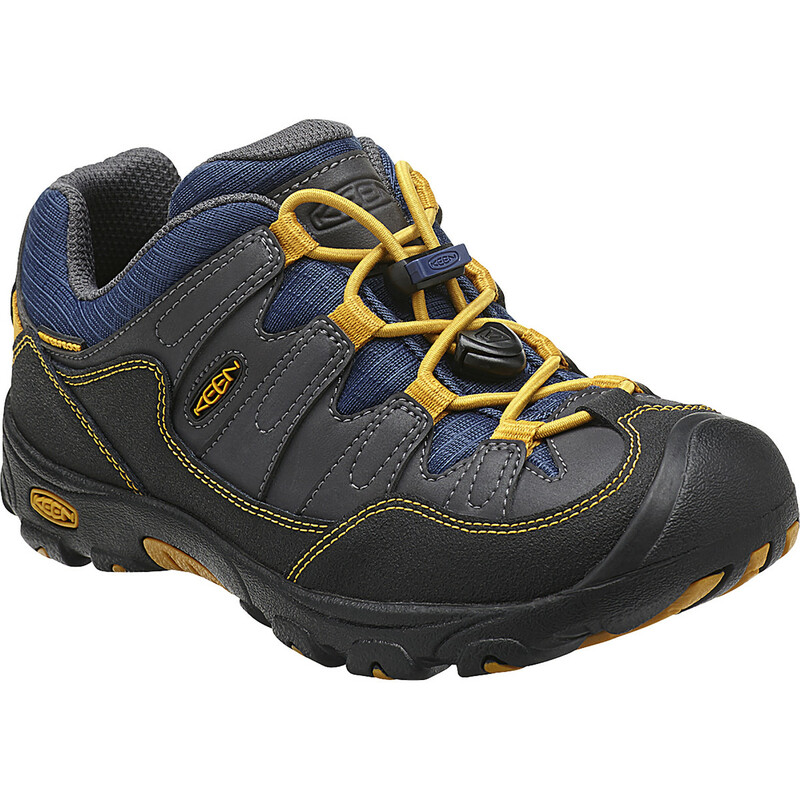 A versatile boys' shoe that lets him engage with the outdoors on every level. 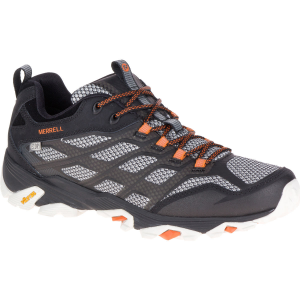 This lightweight and flexible shoe can take him from the trail, to the local recreation center, and into his own backyard. Flat bungee laces allow kids to slip on these low-profile sneakers without assistance. 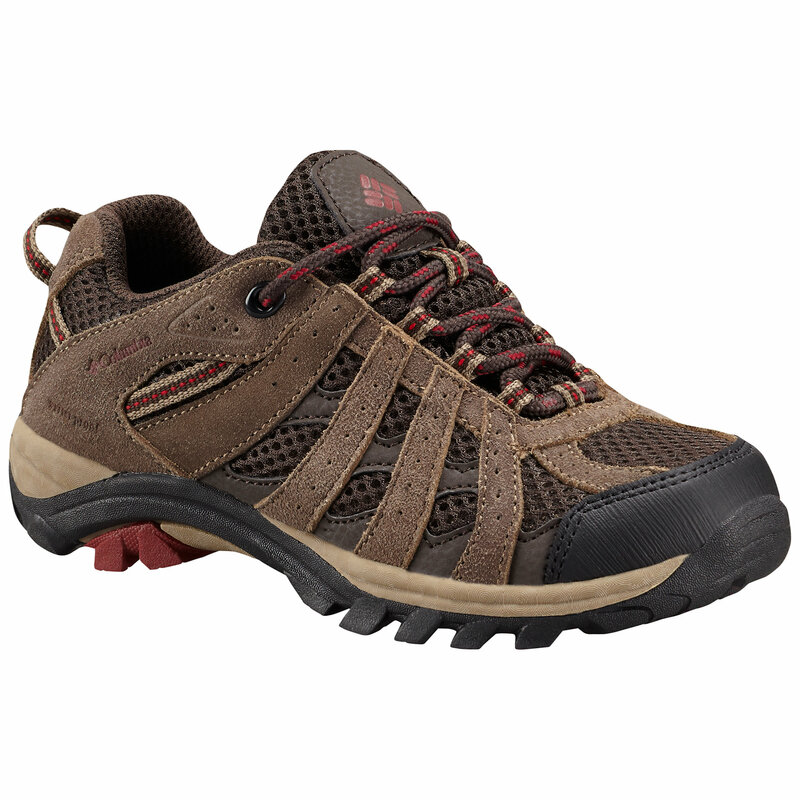 Finished with a TPR outsole for extra durability during everyday wear and tear. 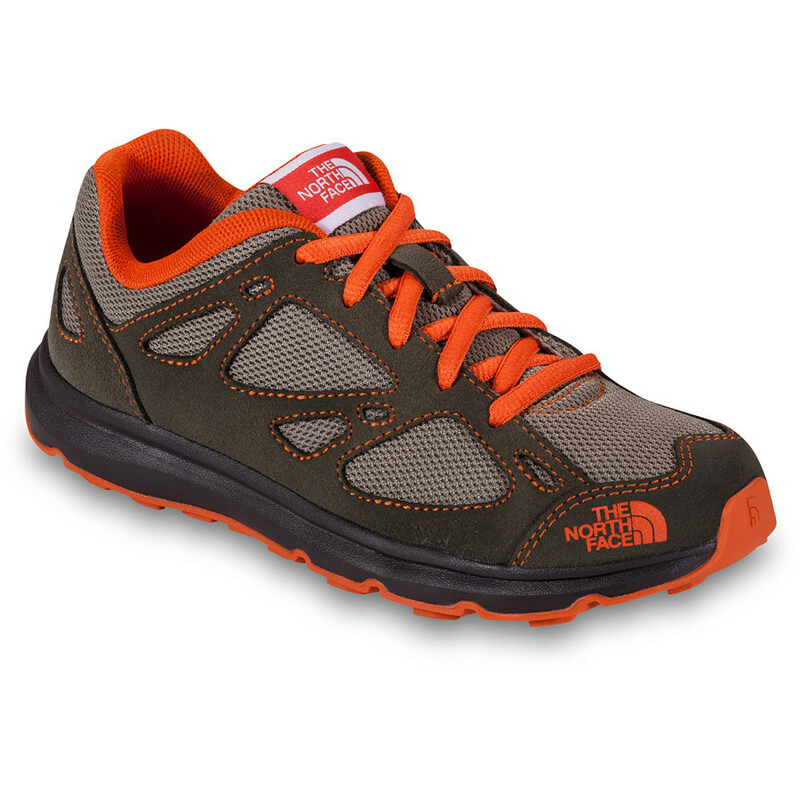 The North Face Versatyke is not available from the stores we monitor. It was last seen September 9, 2014	at Backcountry.com.